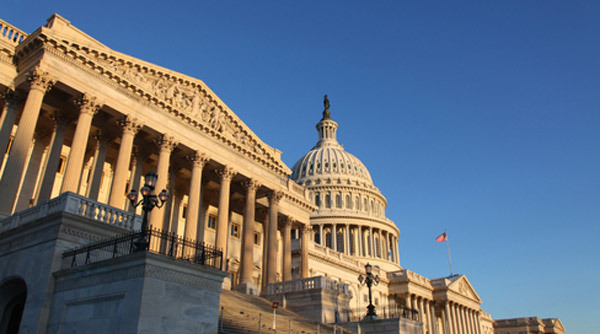 Between the farm bill, the Monsanto Protection Act, and the release of several eye-opening reports, September has been a busy month for food news—some good, some bad. Here’s our roundup of the latest food news you can use. 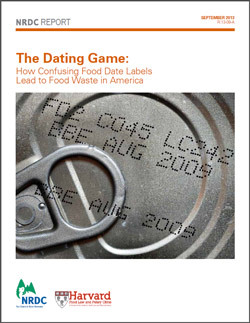 Congress photo from Center for Food Safety. 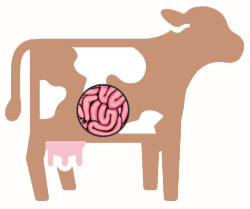 Cow graphic from the Centers for Disease Prevention. 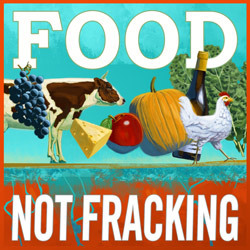 “Food Not Fracking” art from Food and Water Watch.